Understand the risk factors and importance of early detection. 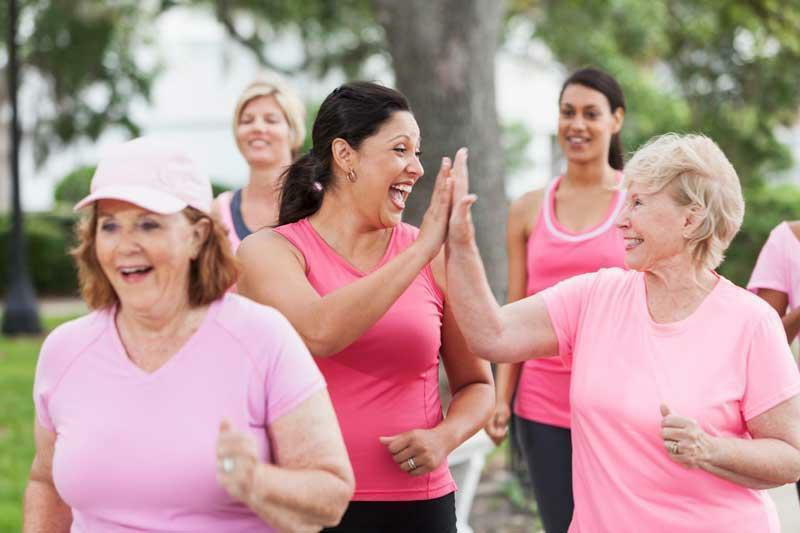 Thanks to the American Cancer Society and dramatic improvements in cancer research, treatment and early detection, millions of women are surviving breast cancer today. Not only is it important to have yearly mammograms, having yearly eye exams can alert your optometrist to other health issues. Metastatic cancers often present themselves in the eyes before any other symptoms show up. For women, breast cancer can be detected, and for men, lung cancer. Neither cancer impairs vision but the eyes can show a yellowish tinge, which alerts the optometrist to the possibility of cancer. Make sure to schedule your annual eye exam with Lentz Eye Care today.